Club open Fri, Sat, & Sun. Cocktail Lounge open nightly. 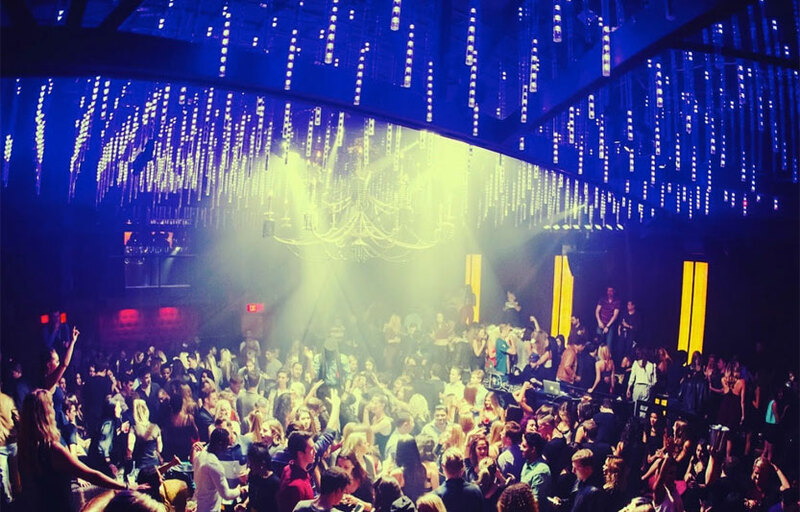 Housed in the former space of Tru nightclub, the Argyle is a lounge-club combo new to the scene in Hollywood. The main entrance leads down a flight of stairs into an area with comfy couches and the look of a library. This is what management likes to refer to as the cocktail den. 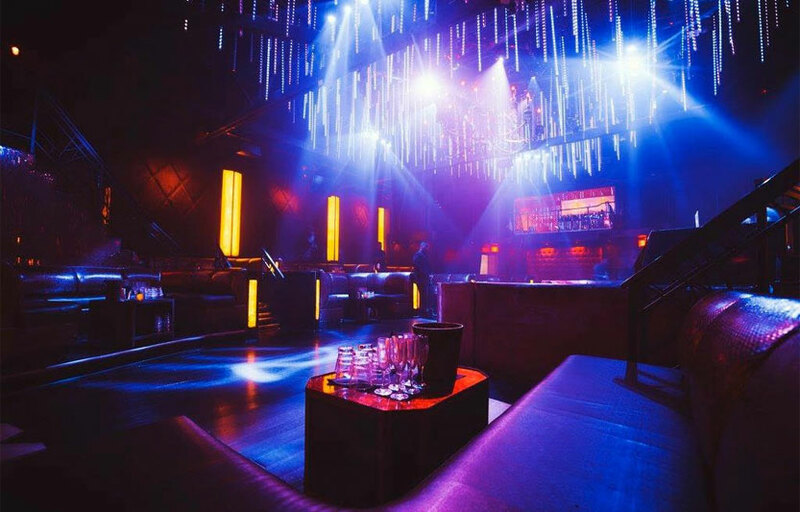 The venue’s side entrance on Selma Avenue leads upstairs to the nightclub, where there is a large dance floor, fancy lighting and the only two-story VIP booth in all of Los Angeles. The Argyle’s website describes the club as “a champagne jam where high art, high fashion, and high times mingle on the dance floor and the DJ is only as important as the next song. Argyle’s cocktail den / lounge is open nightly and is a great date spot. The cocktail den has a food menu with a variety of small bites / appetizers. 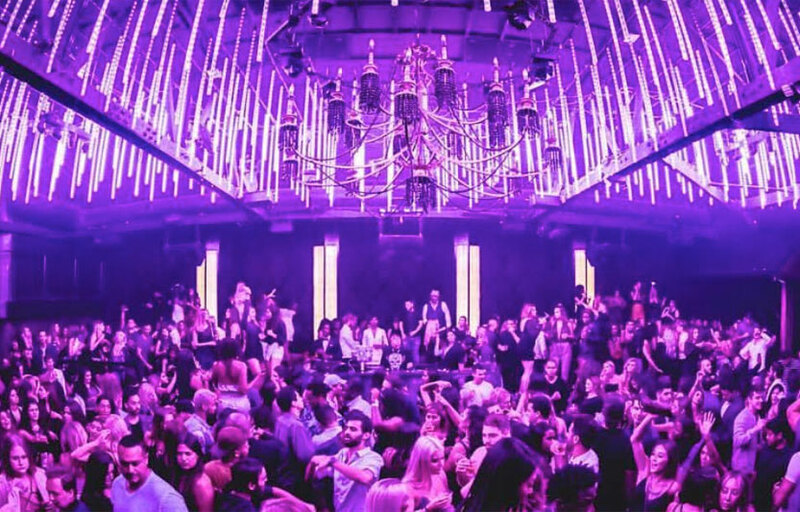 Argyle is one of the most recently renovated clubs in Los Angeles. Where is The Argyle located? The Argyle is located in the old Tru Hollywood space at 1600 Argyle Ave. It’s down the street from the W Hollywood Hotel. How much is cover charge at The Argyle? The Argyle currently does not really do walkups – you have to know a promoter, get bottle service to get in. How long will I have to wait at The Argyle? If you are on the list or know a promoter you can get in pretty quick as there are no walk ups. When is The Argyle open? The nightclub is open on Tuesday, Friday, and Saturday. The cocktail den is open nightly. What are the best nights to go to The Argyle? Tuesday night is a good choice if you’re looking to get Turnt on a Tuesday. What is the dress code at The Argyle? Is there parking near The Argyle? The club is located right next to a huge parking lot which is $10 flat rate. There is also plenty of street parking down Argyle if you can get a space, though it’s usually filled by 10:30-11. How much do drinks cost at The Argyle? Bottles start at 475. Magnum goose is 900. The Argyle typically hosts local hip hop DJs such as Politik, Bee Fowl, Bobby French, Eric D-lux, DJ Cobra, DJ Ruen, etc. What kind of music do they play at The Argyle? Primarily hip hop / top 40. Where can I find an list of upcoming events / DJs at The Argyle? You can download the Discotech app to book tables and see upcoming events at the Argyle. You can also visit the Arygle’s website for information about upcoming events.